Better performance to resisit impact and abrasion. 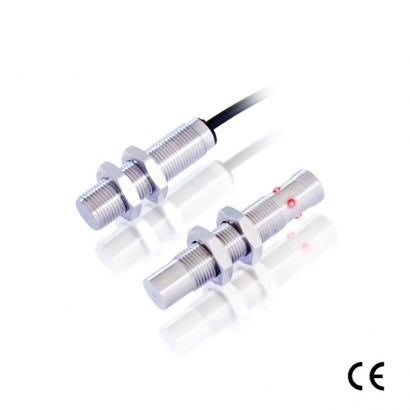 Wide sensing range,ranging from 1.2 mm to 15 mm . Protection : short circuit protection, reverse polarity protection, overload protection.